Viknesh Vijayenthiran January 8, 2018 Comment Now! Hyundai on Monday rolled out the Nexo SUV at the 2018 Consumer Electronics Show. 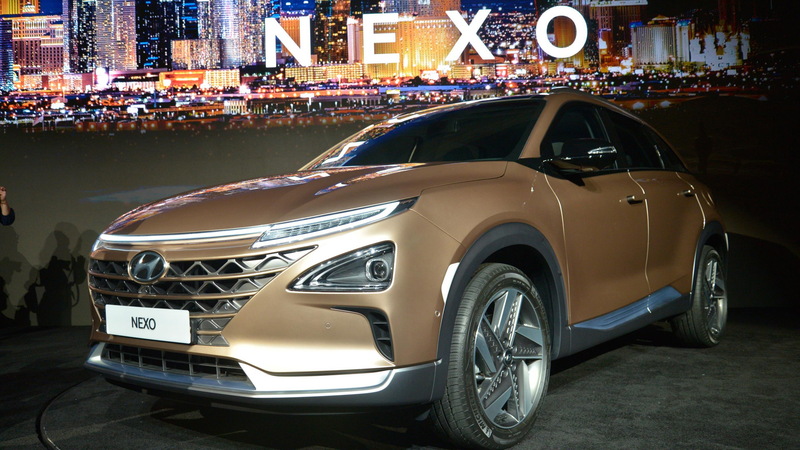 The Nexo is a dedicated fuel cell vehicle that will serve as the replacement for Hyundai’s Tucson Fuel Cell when it goes on sale later this year. 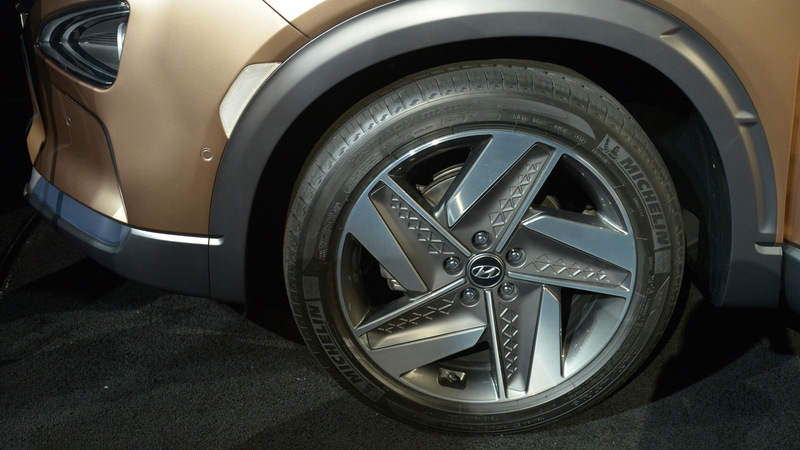 Hyundai previewed the model with the FE Fuel Cell concept at the 2017 Geneva International Motor Show, and thankfully the production version keeps many of the concept’s futuristic lines. Underpinning the Nexo is a bespoke platform. The decision to go with a bespoke platform meant the engineers were able to optimize weight and packaging. The powertrain is also new. Hyundai says it weighs less and takes up less space than the powertrain in the Tucson Fuel Cell. It’s still hardly what you’d call exciting. The electric drive system of the Nexo is good for 160 horsepower and 291 pound-feet of torque, which results in a 0-60 mph time of 9.5 seconds. Meanwhile the range is an estimated 370 miles from a fill of hydrogen. That compares with the 312 miles of the Toyota Mirai, the 365 miles of the Honda Clarity Fuel Cell, and the 265 miles of the Tucson Fuel Cell. 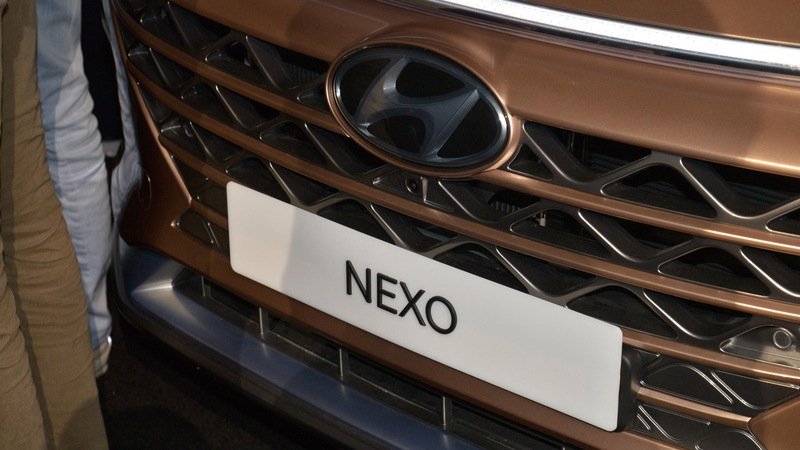 In addition to new fuel cell technology, Hyundai has introduced new electronic driver aids on the Nexo. These include a system to park or summon the vehicle remotely. Another system is a self-driving system for single lanes. It works at speeds between 0 and 90 mph on both highways and city streets. A third system is a blind spot monitor that shows the driver in the main instrument cluster the rear and side views of the vehicle. Hyundai remains quiet on pricing information and availability. The Tucson Fuel Cell is currently offered at $499 per month on a 36-month lease (with $2,999 due up front), but this is only in a few select areas of California. Given the lack of hydrogen filling stations, Hyundai’s new fuel cell SUV will also likely be limited in availability. Despite the uncertainty regarding the long-term viability of hydrogen, especially as improvements in battery technology are seeing range increases for electric cars accelerate, Hyundai sees a future for the fuel. The automaker says fuel cells are ideal for self-driving cars as these require a massive amount of power to support the large amount of data communication as well as the operation of hardware such as sensors. Fuel cells and their fast refilling times may also be more suited to self-driving cars, which will likely be racking up much higher miles than cars today since they’ll be able to operate 24 hours a day, 7 days week. 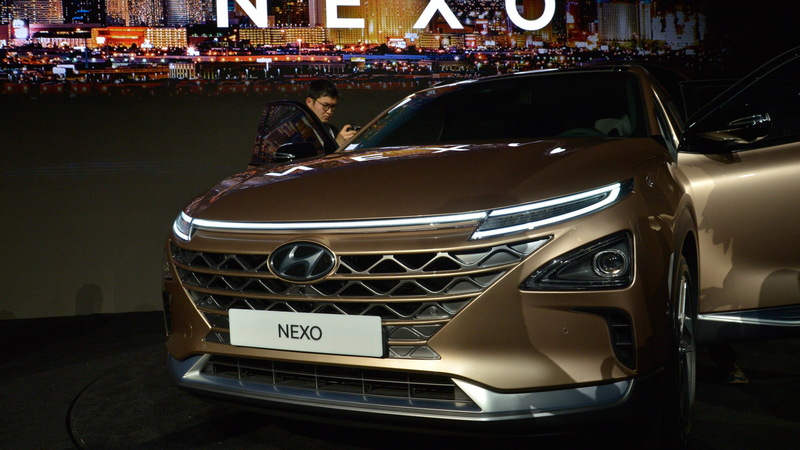 Hyundai also used the CES to present some hydrogen-powered applications for the home as well as a next-generation car interface. 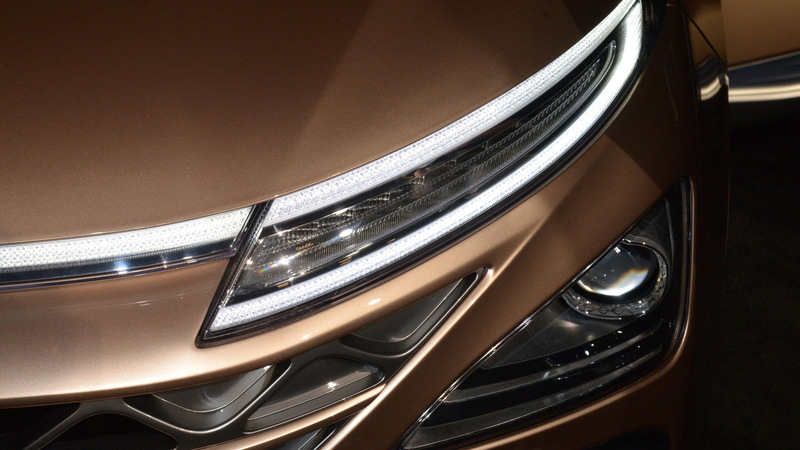 The automaker also formally announced a partnership with self-driving technology company Aurora Innovation. For more coverage on the show, head to our dedicated hub.